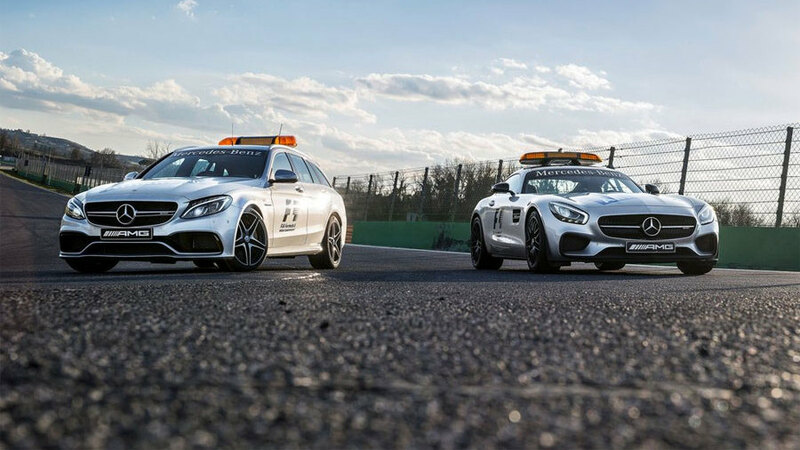 Formula One will have a new safety car in the form of the Mercedes-AMG GT S this year as well as a new Mercedes-AMG C63 S medical car. 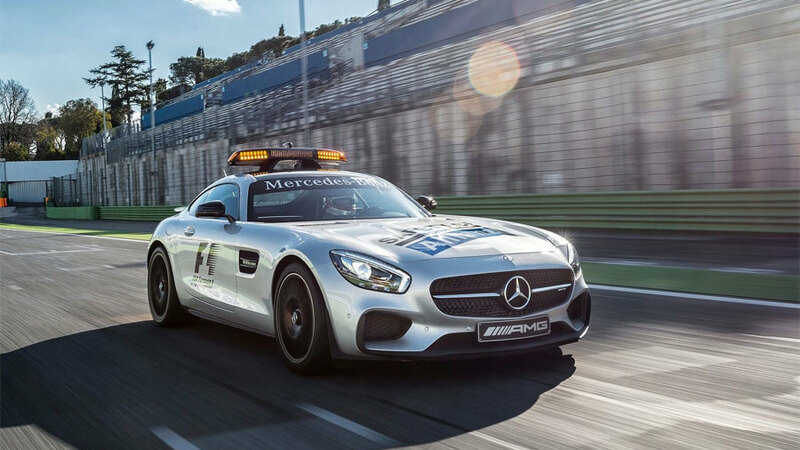 The new GT S safety car replaces the popular gull-wing SLS AMG GT, mirroring Mercedes-AMG's production car line-up. The GT S, capable of 0-60mph in 3.8s and a top speed of 192mph, is powered by a 4.0-litre V8 engine producing 510bhp. On its spec sheet the only major differentiator from the road-going GT S sold by Mercedes is the light panel on its roof, which has been designed in a wind tunnel to provide an aerodynamic benefit along with the rear wing. The safety car will again be driven by Bernd Maylander while his passenger Peter Tibbetts keeps in touch with race control and monitors the race via an on-board iPad. 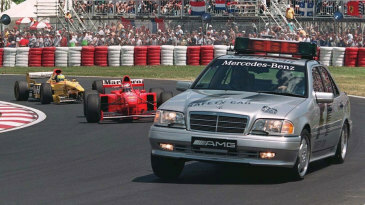 The safety car is deployed when bad weather or incidents pose a threat to the safe continuation of the race and it made an appearance at 10 of 19 grands prix last season. "The gull-wing SLS AMG was my official car in Formula One for five years," Maylander said. "Now I'm looking forward to the new Mercedes-AMG GT S, which I have been fortunate enough to get to know during its development phase. The new AMG sports car won me over immediately with its high-calibre race track performance." The C63 S medical car is driven by Alan van der Merwe, who is accompanied by Dr Ian Roberts, the FIA's head physician. It also features a 4.0-litre V8 producing 510bhp, but its extra bulk means its 0-60 time is 4.1s. In the back it has space for one or two additional medics as well as medical equipment, including a defibrillator and respirator.